The makers have planned to make this movie in both Tamil and Telugu simultaneously. Already, a number of Tamil stars have gained decent market by releasing their films here. So with this film, Gopichand will enter Kollywood and test his fortunes. 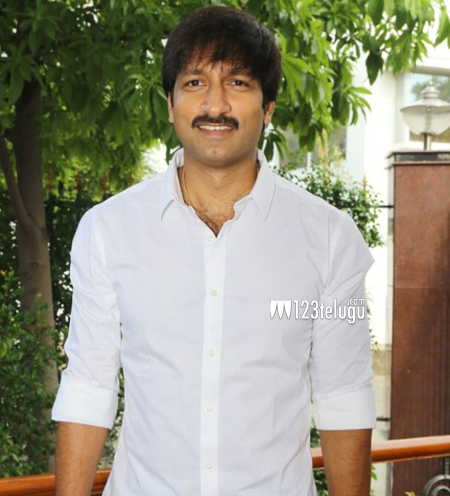 Nayantara is paired opposite Gopichand in this action entertainer.